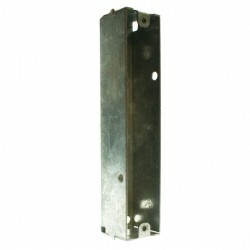 Here at UK Electrical Supplies we can offer you a range of Appleby products. The range includes Dry Lining Back Boxes and Metal Back Boxes. Appleby also produces an extensive range of amenity lighting and long life, energy efficient fluorescent fittings. Shop with UK Electrical Supplies for Appleby products. 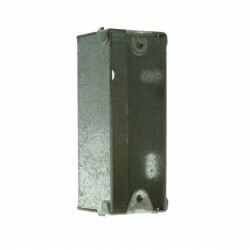 Our PVC dry lining boxes and flushed metal boxes from Appleby are available in both one and two gang. If you require further information on any of the back boxes above why not give us a call, our sales team offer excellent technical support.